For the average person today the ultra size spear carried with both hands is associated with images of the army of Alexander the Great or the legendary Swiss pike formations of the Renaissance. The weapon though started being used from the Bronze Age and went through an evolutionary process until it took the form we see now in either ceremonial military units or the cinema. Never being the weapon of the nobility but rather of the common man it nonetheless became the instrument of his emancipation. Its usage method in the battlefield and the formation drill is base on ancient texts but the technical details of its handling are still debatable among scholars and an interesting subject of re-enanctors and living history researchers. BStephanos Skarmintzos holds Master’s Degree in Military History at the University of Wolverhampton and also a Bachelor’s Degree in IT. He lives in Athens Greece and was worked as a business consultant in many Greek and international companies, He has been involved in ancient reenacting from 2006 and medieval reenacting from 2012. In this capacity as a historical advisor to reenacting clubs he has participated in historical documentaries productions such BBC “WHO WERE THE GREEKS”. 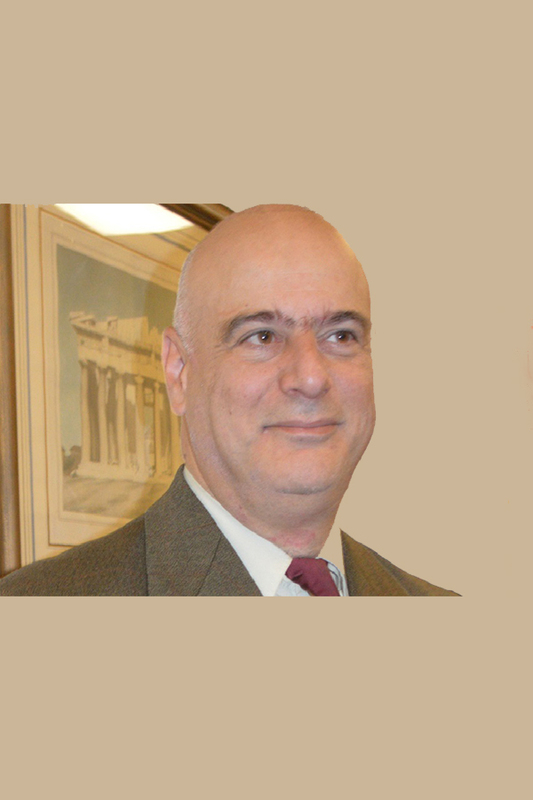 He is offering lectures about historical subjects both in Greece and abroad and he is a frequent contributor to both Greek & International History magazines. His work has also been published in Academic journals such as in the journal of Department of Archaeology and Anthropology of PUŁTUSK University in 2013 and the Univwersity of Catania in 2014. He has also been listed in the top 5% of researchers of the “Academia. Edu” website. His main areas of interest are Ancient Greek shield devices, Bronze Age weapons and Byzantine Military art and Heraldry. He is studying and training in HEMA at the S.C. “Academy of Hoplomachia” in Athens and is a Historical Consultant for the Hellenic HEMA Federation. He also takes part in Experimental Archeology reconstructions as a member of the German living history association “Hetairoi” and researches European historical weapons under the guidance the of the instructors of the Hellenic HEMA Federation.